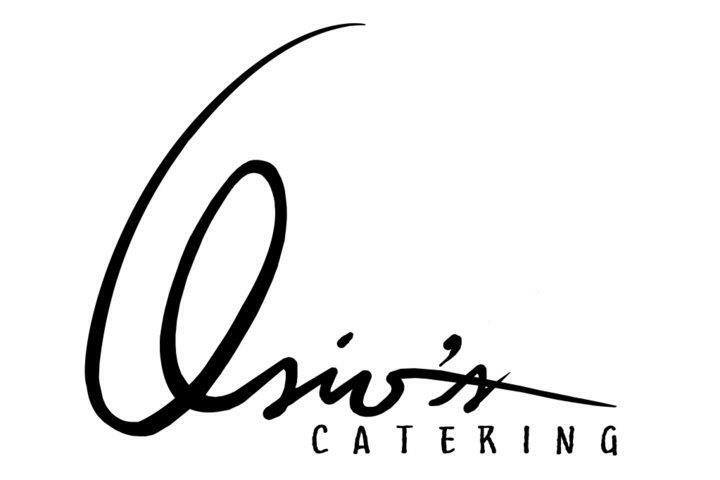 Whether you’re looking for food trays or complete catering packages, we’ve got them all here! 8 Spoons / Catering and party trays. 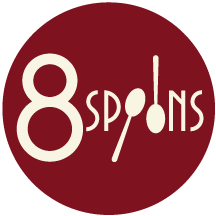 / IG @8spoonsfood / (02) 542-2168, (0922) 824-6822, (0922) 824-5579 / See 8 Spoon’s party feature here. 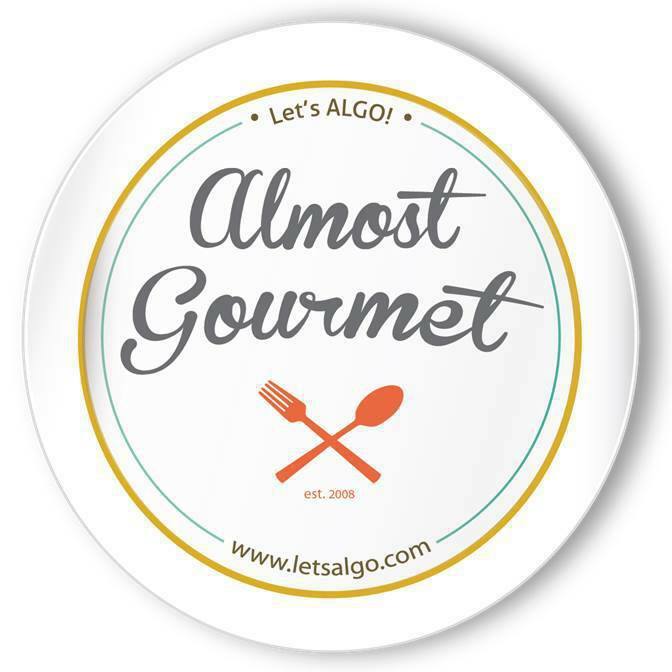 Almost Gourmet / Home-cooked food trays, cakes, and cupcakes for your party. / IG @almostgourmet / (0917) 810-0110, (02) 507-0539 / See Almost Gourmet’s party feature here. 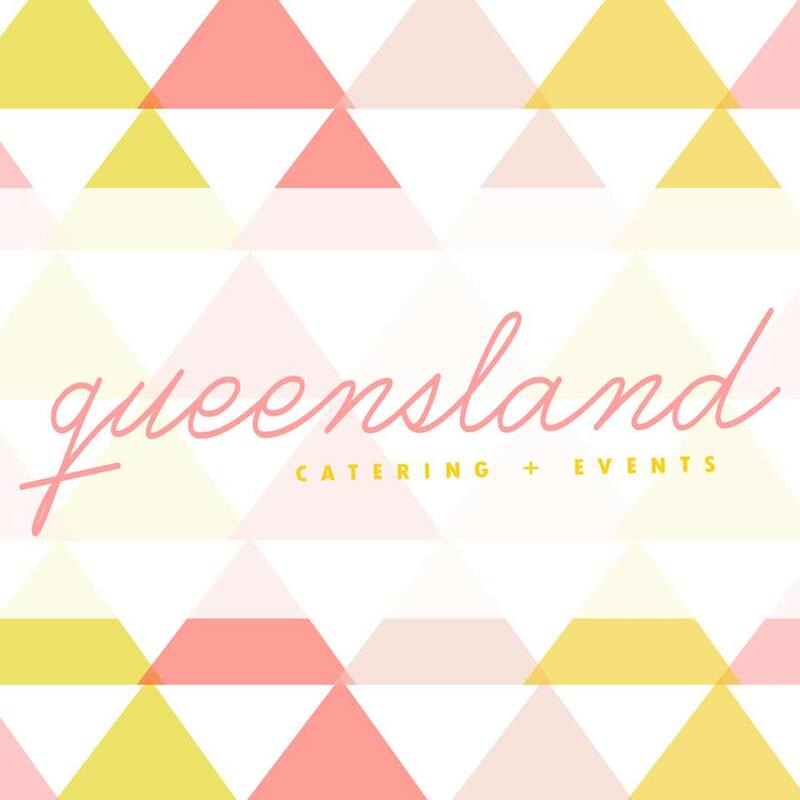 Queensland Catering Services / Offering budget-friendly menu selections for your events! 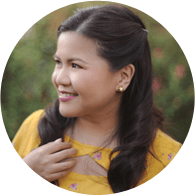 / IG @queenslandcatering / queenslandcatering@gmail.com / (0917) 620-9810, (0919) 999-2206 / See Queensland’s party features here.